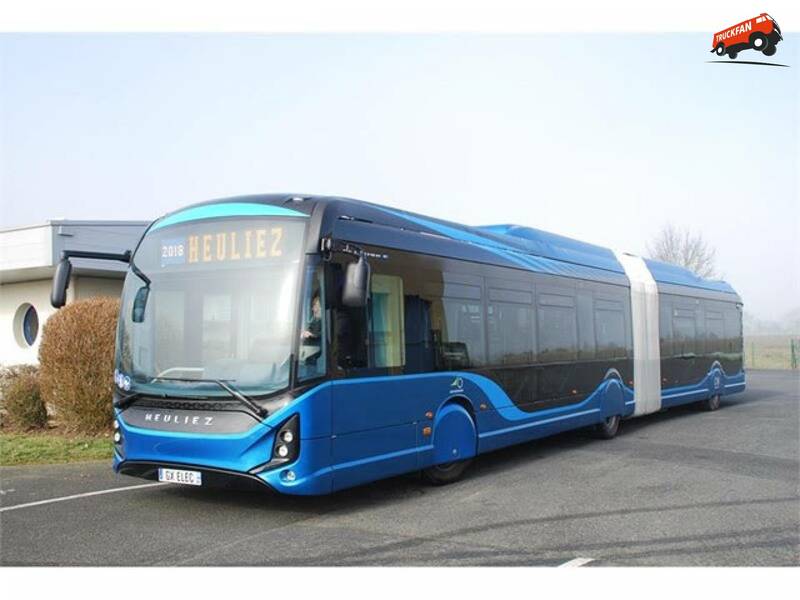 Qbuzz, a Dutch public transport company, has purchased 49 articulated Heuliez GX437 electric citybuses to be used in the Groningen and Drenthe regions of The Netherlands representing the largest order to date for this model. The delivery will start in December 2019 with an option to replace with a further 51 units within four years leading to the complete electrification of the entire regional bus network. CNH Industrial N.V. is committed to investing in and developing a full range of alternative fuel vehicles. The GX437 fully electric city bus from Heuliez Bus is a direct result of this extensive research and development program. The GX437 was chosen by QBUZZ for its low emissions thanks to its unique Lithium-ion NMC battery system. The battery can be charged both slowly overnight or, thanks to its rapid charging technology, in the day-time while on the move allowing for more long range journeys. In addition, the bus offers a high level of comfort to passengers including comfortable seats, USB charging ports, WiFi connectivity and air conditioning. The lightweight structure is made of 100% stainless steel, the body is manufactured using composite panels and the chassis has reinforced protection. This citybus can transport more than 100 people inside a luminous passenger cabin and has been fitted with an innovative translucent articulation and additional triangular windows to further enhance the “airy” feel of the interior. Its distinctive front face, elegantly styled roof and unique wheel covers combined with its innovative technical attributes make the GX 437 ELEC the perfect solution for the requirements of the QBUZZ fleet.